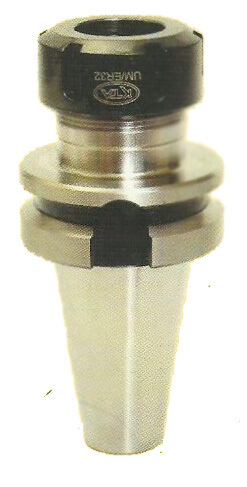 The norm DIN 6391 permit a run out error between external cone and internal cone / colletseat of 0.016.Our collet chucks have a run out accuracy which is largely below the requested one. Our Holders have a Run out accuracy which is largely below the requested one. 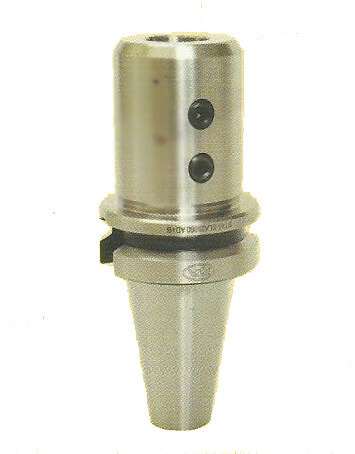 BT tooling is symmetrical in regards to the spindle axis, which CAT tooling isn't. This provides BT tooling balance and greater equilibrium at high rates. BT Tooling seems quite similar and may readily be confounded with CAT tooling. The difference between BT and CAT is the flange design, depth, as well as the screw thread for the pull stud is not the same size. BT Tool Holders use Metrical screw thread pull studs (retention knobs). There are just two kinds of tools in CNC machines: cutting tools and tool holders. There are several other things associated with tool holders, including wrenches, set screws, collets and other set up tools. Tools for CNC machines come in few distinct standards and are produced by many different brands. BT standard for tool holders is much like CAT tool holders and originated in Japan. If to compare BT to CAT tool holders – they can be readily confounded and appear quite similar, yet, they have distinct flange system and its own depth differs as well. In addition, the retention knobs are very different. CAT tool holders and so BT aren't interchangeable. Though both standards make use of the same NMTB body taper. That makes BT tool holders much more secure at higher speeds and when balanced. 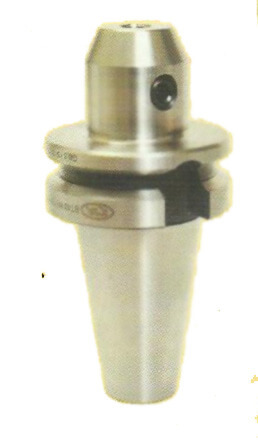 BT tool holders together with HSK and CAT standards are one of the most used tool holders in CNC machines. They are best option for really high speed machines and are permanent. BT tools enable to utilize ATC (Automatic Tool Change) technology to optimize the speed and productivity of production. Make sure you keep them safely with no opportunity for the tool being damaged as this might cause some equilibrium which can be crucial at high rates and precise CNC machines – though tool holders perform work with high tensions and pressures. What is BT Tool Holders? Where can I buy BT Tool Holders Online?